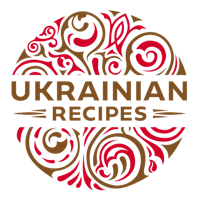 Vereshchaka – is one of the ancient recipes of the Ukrainian cuisine. 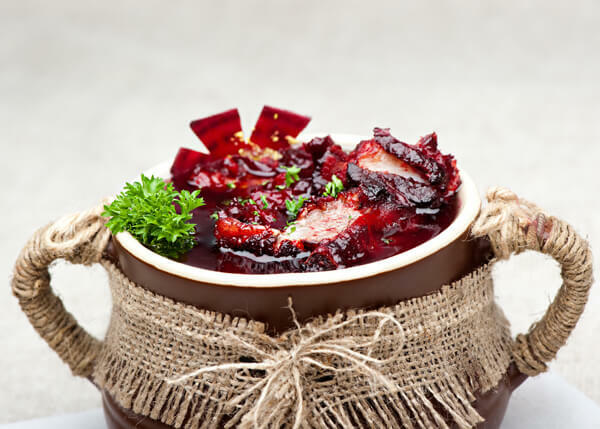 In fact this dish is pork stewed with onion in a beetroot sauce. 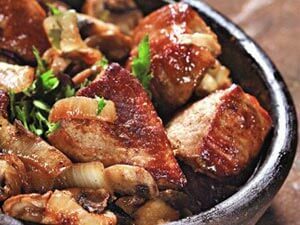 The meat is savoury, tender and with a bit of sourness. 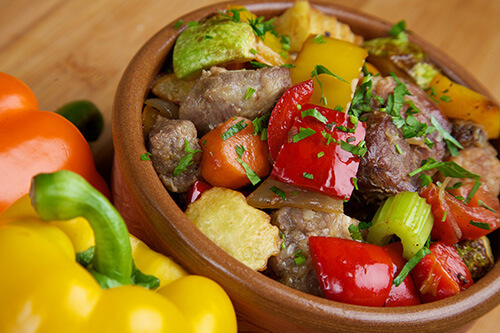 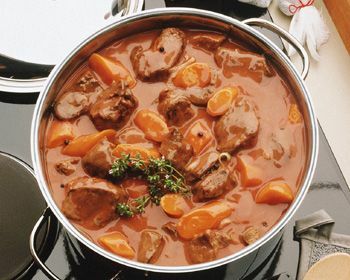 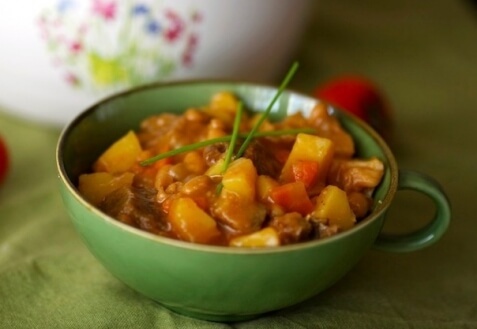 We recommend the recipe for toothsome pork, potato, carrot, red beans, and onion stew. 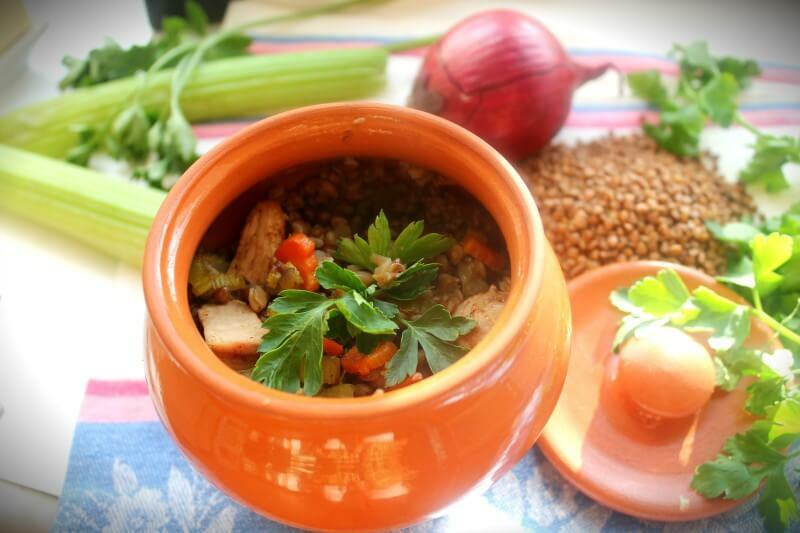 This nourishinh dish in pots should be served right off the stove.